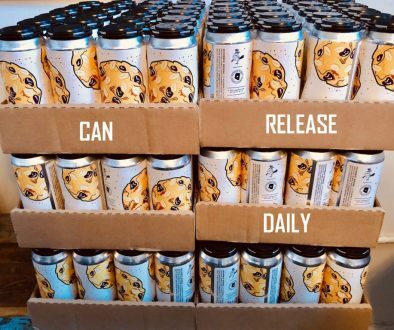 (Tampa, FL) – Cigar City Brewing (CCB) has announced expansion into the Vermont, New Hampshire and Maine markets in February 2019. 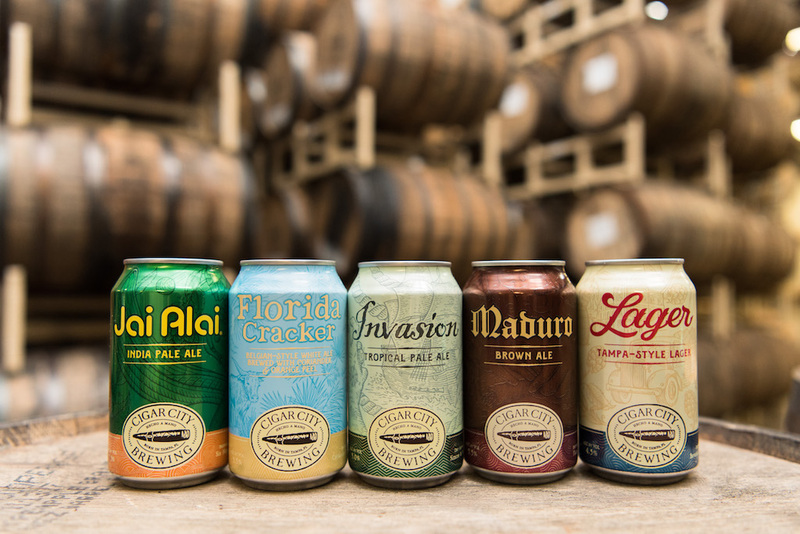 Kegs and 12oz cans of award-winning Jai Alai IPA, GABF Gold Medal winning Maduro Brown Ale and the brewery’s newest year-round offering, Guayabera Citra Pale Ale, will be available throughout these New England states beginning in February 2019. Thanks to multiple new partnerships with Sheehan Family Companies, CCB will expand its presence in Massachusetts and will service the entire Northern New England area. Through Craft Beer Guild Distributing of Vermont, CCB’s offerings will now be available across the Green Mountain State; and Craft Beer Guild Distributing of New Hampshire will deliver CCB throughout the Granite State. Finally, Westbrook’s Craft Beer Guild Distributing of Maine has signed on as CCB’s wholesale partner for the entirety of Vacationland. 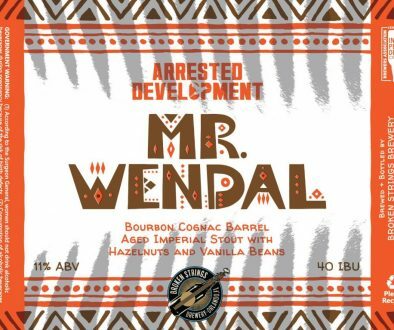 National and international awards and accolades have garnered attention for the brewery since its first brew day in 2009, and it has since become one of the fastest growing American craft beer brands. CCB’s Jai Alai IPA is currently the 2nd best-selling craft six-pack can in U.S. grocery. Market launch events will take place throughout New England in March with CCB representatives traveling from Tampa to celebrate the arrival of the brand. These events will offer opportunities for New England’s craft beer fans to learn about CCB’s history and world-class beers from the people who know it best. Event specifics will be announced soon via CCB’s social media platforms. CCB’s beer, including award-winning Jai Alai IPA, is currently available in twenty-four states encompassing Florida, Georgia, Alabama, Virginia, Pennsylvania, New York, New Jersey, Tennessee, North Carolina, South Carolina, Colorado, Utah, Texas, Illinois, Minnesota, Michigan, Delaware, California, Massachusetts, Arizona, Maryland, Wisconsin, Kentucky and Ohio as well as Puerto Rico, Sweden, Finland, Norway, France, and the United Kingdom. Cigar City Brewing, makers of Jai Alai IPA and Hunahpu’s Imperial Stout, was founded in 2009 by Joey Redner with the goal of creating world-class beer that reflected the flavors and history of the Tampa Bay region. 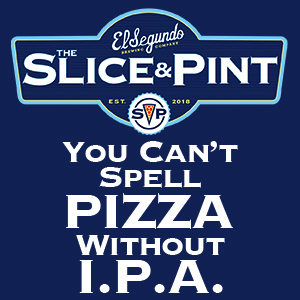 This unique approach has resonated with local and national markets and the brewery has quickly grown to produce over 140,000 barrels of beer annually. Accolades have poured in since the brewery’s inception, including appearances on ratebeer.com’s Top 10 Breweries Worldwide seven times. 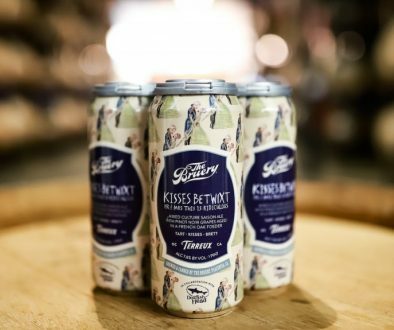 Cigar City Brewing is a key partner in CANarchy, a craft brewing collective that represents the largest canned craft beer supplier in the country. Founded in 2015, CANarchy is a collective of like-minded brewers dedicated to bringing quality and innovative flavors to beer drinkers in the name of independent craft beer. The portfolio of craft breweries, partially funded by Fireman Capital Partners, includes Oskar Blues Brewery, Perrin Brewing Company, Cigar City Brewing, Squatters Craft Beer and Wasatch Brewery, Deep Ellum Brewing and Three Weavers Brewing and is challenging corporate convention to preserve independent craft beer culture. CANarchy has become the #1 provider of American craft beer in a can by bringing value to distributors, retailers and beer drinkers. Cigar City Brewing’s Jai Alai IPA and Oskar Blues’ Dale’s Pale Ale are currently the #2 and #4 sold craft can six packs in U.S. Grocery. The CANarchy platform brewed nearly 350,000 bbls in 2017, reaching all 50 U.S. states, Washington, D.C., and over a dozen international markets.